Jane Graves has been writing her whole life but turned her attention to romance just a few years ago. 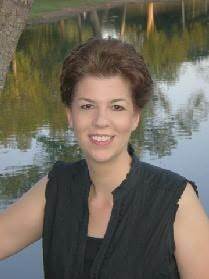 She was a finalist in the 1999 Romance Writers Association Golden Heart contest. She lives with her husband and daughter in Richardson, Texas, where she is at work on her next book. "A touching tale of love, loss and reparation."